Cars, bikes, the Japanese copy everything, and often even better than the original! 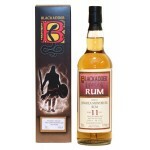 If the same goes for whisky, we'll leave that up to you to decide! The Chichibu Golden Horse 8 years old is a Japanese single malt from the closed Hanyu distillery ..
Chichibu Ichiro’s Malt Double Distilleries is a Japanese malt whisky from two distilleries. The I.. 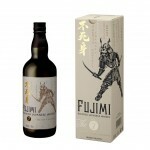 The Fujimi The 7 Virtues of the Samurai is a Japanese blend whisky matured in heavily charred cas.. 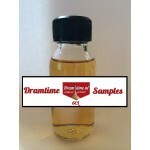 The Fuyu Blended is a Japanese small batch blended whisky. A limited release of 50.000 bottles bo..
From the Hakushu distillery in the foothills of Mount Kaikomagatake comes their Distiller's Reser.. 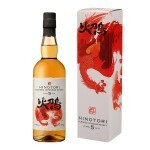 The Hinotori Blended is a Japanese blended whisky from the Hinotori distillery. Hinotori, which m.. 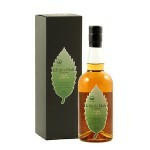 The Kamiki Blended Malt Batch 003 is a blended malt based on Japanese malts as well as malts from.. 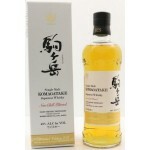 The Kirin Fuji-Sanroku is a Japanese blended whisky from the Fuji Gotemba distillery. This releas.. 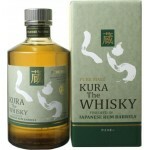 The Kura Blended Malt Rum Cask Finish is a Japanese blended malt from the most southern distiller.. 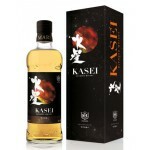 The Mars Kasei is a blended whisky from the Shinshu distillery in Japan. Literally translated Kas.. The Mars Komagatake Limited Edition 2018 is a Japanese single malt whisky from the Shinshu distil.. 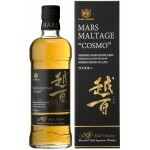 The Shinshu Mars Maltage Cosmo is a blended malt of whisky’s from the small Japanese Shinshu dist.. 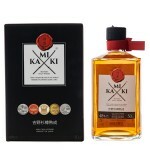 The Miyagikyo Single Malt is a Japanese single malt whisky with no age statement bottled at 45% A.. 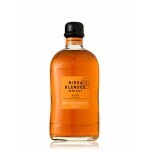 The Nikka Blended comes from the second Nikka distillery, close to Tokyo, and is especially made .. 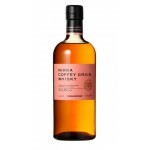 The Nikka Coffey Grain is a Japanese grain whisky mostly made from corn and distilled in a Coffey.. 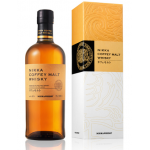 The Nikka Coffey Malt is a Japanese malt whisky distilled in Coffey stills at the Miyagikyo disti.. 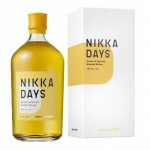 The Nikka Days is a new (2018) Nikka whisky and the successor of the All Malt. The Days is a subt..